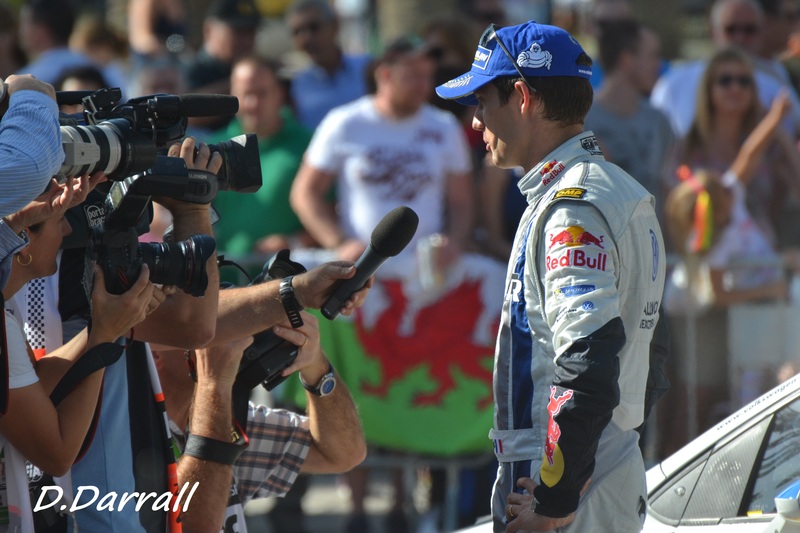 The WRC Promoter have released figures that show a 35% increase on the viewing figures of the World Rally Championships on TV around the world, proving that the sport is increasing in popularity to fans at home. WRC.com – The Sports official website – had reported that, ‘Data gathered by sports marketing research company Repucom for the first 10 rounds of the season, up to and including Coates Hire Rally Australia, show a large rise in both audience and broadcast time compared with 2013. Total audience across the 10 rallies rose by 35 per cent to 581.81 million viewers, while broadcast time increased by 70 per cent to 7275 hours. Most regions saw notable audience increases in comparison to 2013, including Central and South America (up 155 per cent) and Europe (up 34 per cent). The season opener Rallye Monte-Carlo netted the largest audience to date with 86.75 million viewers tuning in, while Neste Oil Rally Finland achieved the highest broadcast time with 880 hours. Neste Oil Rally Finland was watched on TV by an additional 30 million fans compared with 2013, ADAC Rallye Deutschland gained an extra 22 million viewers and Coates Hire Rally Australia brought in 18 million more people than last year. WRC Promoter managing director Oliver Ciesla said the upward trend was ‘hugely encouraging’ and maintained the excellent progress in growing WRC’s media audience across all platforms. “Increased broadcast hours confirm broadcasters’ appreciation of the WRC programmes we produce and demonstrate we’re meeting the demand for live sport in HD format,” he said. “The figures show our emphasis to deliver live stages at regular times, such as the Power Stage at midday on a Sunday and Thursday evening city stages, are welcomed by viewers and attract new fans,” he added. 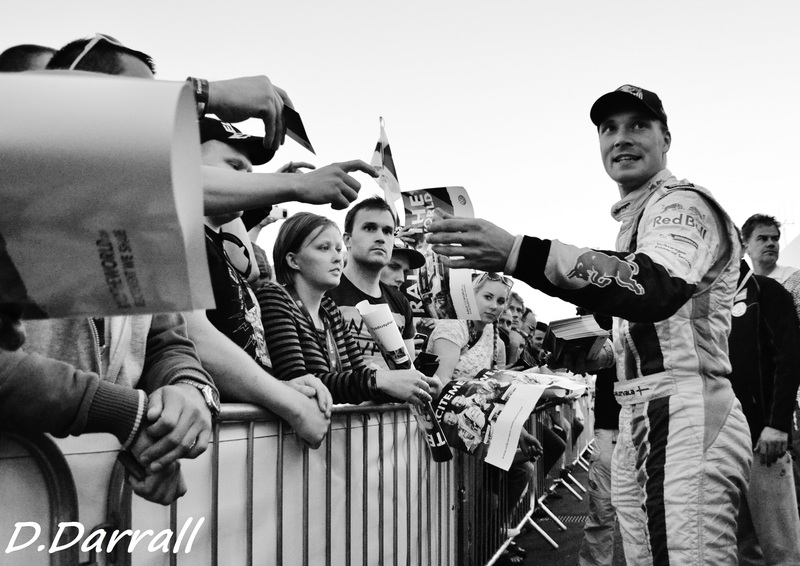 The 13th and final round of this year’s WRC, Wales Rally GB, runs from 13 – 16 November. And will be broadcasted in the UK on BT Sport, which will feature daily highlights and Live stages. MotorsTV daily highlights, and ITV4 for a full review program after the rally. This entry was posted in WRC and tagged BTSport, ITV4, MotorsTV, TV, WRC. Bookmark the permalink.